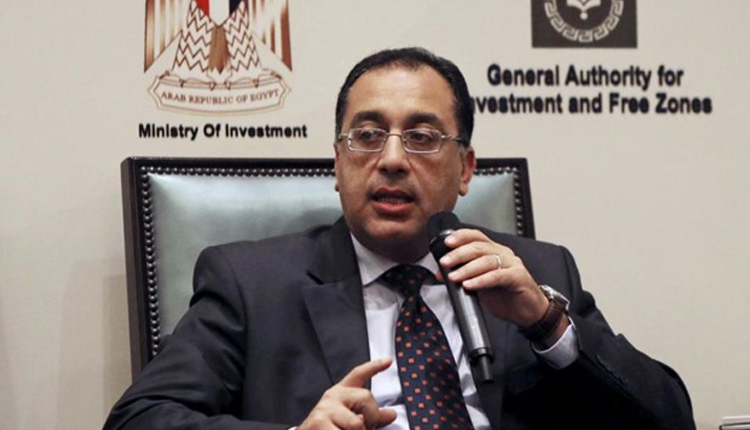 Egypt’s Prime Minister Moustafa Madbouly said that his country is looking forward to benefiting from Germany’s experience in waste recycling as Germany is one of the leading countries in the world in this field. His statement came during a meeting on Friday with the Vice President of the Local Parliament of the State of Brandenburg Dieter Dombrowski, Managing Director of the Brandenburg Economic Development Corporation (WFBB) Sebastian Saule, and the head of the RKD waste recycling company Florian Duhr. Madbouly added that the Egyptian government attaches great importance to the establishment of an integrated system for the recycling of garbage and solid waste treatment, in view of the economic and environmental benefits expected as a result of the establishment of this system, both in terms of the economic return of recycling products or in the safe disposal of solid waste in a healthy and safe manner that doesn’t harm the environment. Duhr presented elements of the study conducted by the company on the waste management system in Egypt, which includes the volume of solid waste produced annually in Egypt, the current system of garbage collection, and mechanisms of separating household waste as an important point for the success of the system. He stressed that the company is interested in entering the Egyptian market and cooperating with the Egyptian government in this field, especially as the success of the system at the beginning requires government investment support. Duhr suggested entering into a partnership with the Egyptian government through a joint venture. Madbouly also held a meeting on Friday with representatives from several German companies working in waste recycling, within the presence of Egyptian Ambassador to Berlin Badr Abdel-Ati. The meeting included an explanation from the head of the BSR, which is responsible for collection and recycling of waste in the Berlin region. The Prime Minister praised the model provided by the company as this model carries many similarities with what is needed in the major Egyptian cities, explaining that the government will seek to adopt three or four different models to suit the requirements and conditions for different cities and governorates in Egypt. Madbouly listened to a detailed presentation by officials from an alliance of 3 companies working in the fields of hazardous waste, waste recycling, waste dumps and power generation from waste. The coalition officials expressed their enthusiasm for investment in Egypt’s garbage recycling field. Madbouly also asked the embassy in Berlin to arrange a meeting between BSR representatives and the tripartite alliance with Egypt’s ministers of Military Production, Environment, and Local Development during their next visit to Germany within the upcoming 10 days to discuss the technical details of the proposed cooperation proposals, to discover which is the most suitable to apply in Egypt.